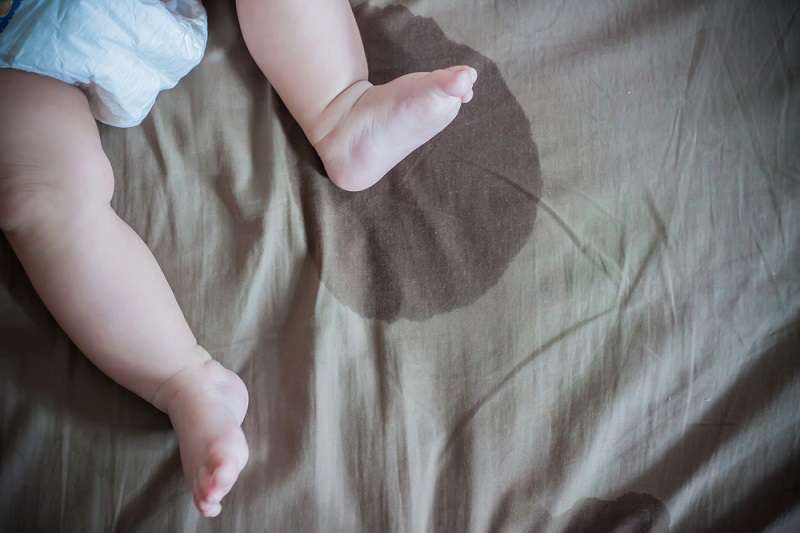 Pee stains can seem like the enemy itself when you are a parent dealing with many other problems that demand your urgent attention. You know how it is. Potty training does not always work the way you expect it to. It can take a while to get the little ones to learn the when and how of using the convenience. And in that time, you will have to deal with more pee stains than you really have time for. As overwhelming as this can seem, they should not be a cause for despair. There are handy ways to deal with them and make sure they don't ruin your favorite beddings, clothes, carpets or upholstery. damp clothes and dry towels. and in some instances, an ultraviolet flashlight. 1. 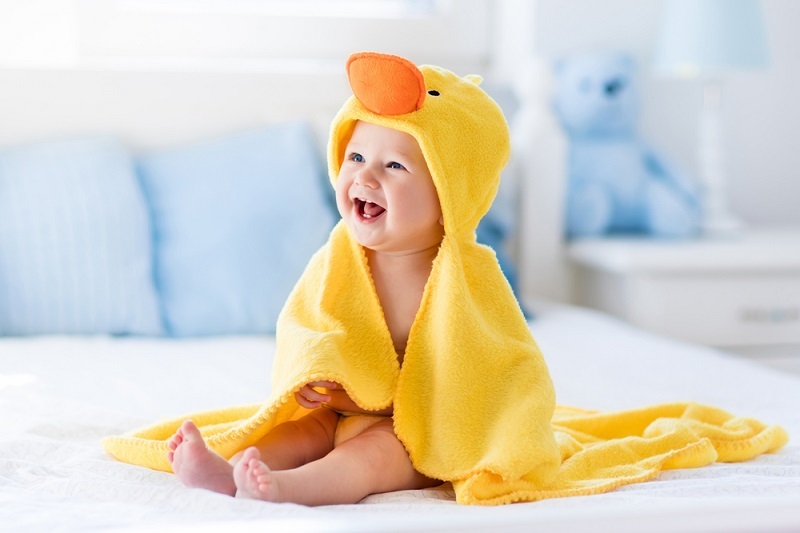 Start with a full-wash cycle using cold water and one cup of distilled white vinegar, without detergent. 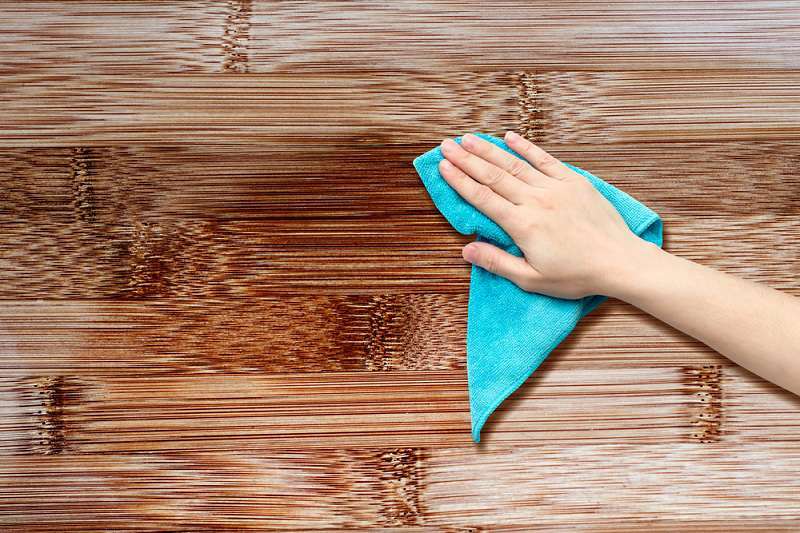 If the stain is old, soak overnight and repeat until the stain is removed. 2. Afterward, wash the items again, this time with really hot water and detergent. It is important to take note of the furniture material and manufacturers instructions before you begin. 1. Dab the area carefully with a microfiber cloth, but make sure to avoid spreading the stains. 2. 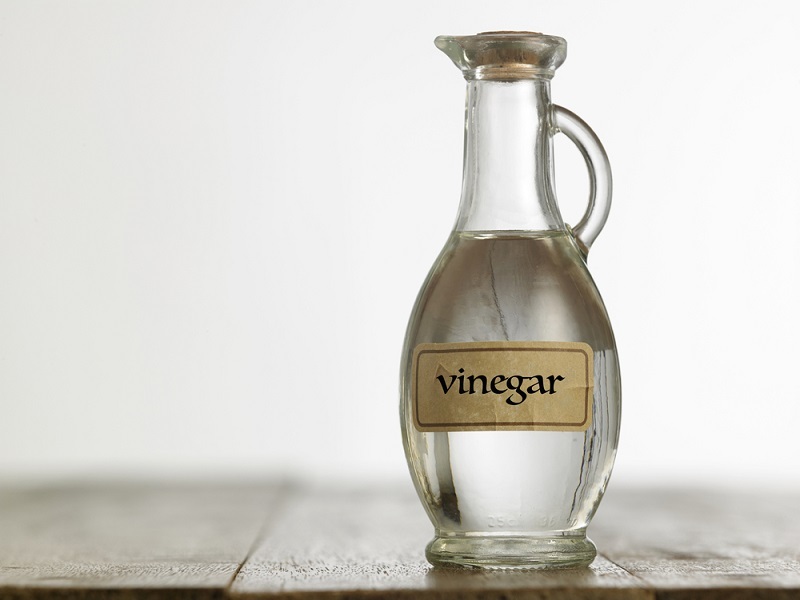 Make a mixture of dishwashing liquid, water, vinegar. Ratio - 1 tablespoon, two cups, 1 tablespoon. 3. Apply the mixture with a spray bottle and scrub the affected area gently using a microfiber cloth. Work from an outer area inside and repeat until clean. 4. Dab up residue of the mixture with a damp cloth and then with a dry microfiber cloth. 1. Make a mixture of hydrogen peroxide (10 ounces), newly open baking soda (3 tablespoons) and dish-washing detergent (2-3 drops). Mix until the baking soda is dissolved and pour into a spray bottle. Tip: Before you use, text on a small hidden area of the fabric. If the fabric does not change color after it dries up, proceed. 2. Spray affected area, allow it set and see if the stain disappears. If not, repeat the process until you no longer see the stain. 3. Dab with a damp cloth and then use a dry towel to clean out the residue of the mixture. Take note to do this, because letting residues settle into the fabric can attract dirt and bleach the fabric over time. With carpets, use as many products as necessary. 1. A wet/dry vac or paper towel remove as much urine as possible from the carpet. 2. Spray an enzyme-based product to encircle the stain and then let it sit. 3. Allow it dry naturally and then vacuum. 1. Seek out the stain with a UV urine-finder. 2. 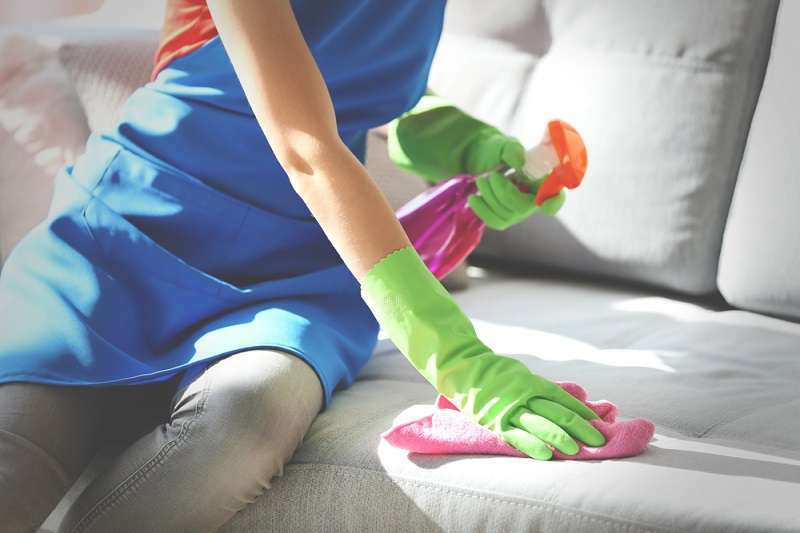 Use an oxygen-activated enzyme cleaner to remove the stains and destroy the odor. Your pee cleaning nightmare days are certainly over and what's more, these tips are just as great with urine stains from your pets. You can be that one friend with kids and pets whose house game makes your friends wonder how you do it.